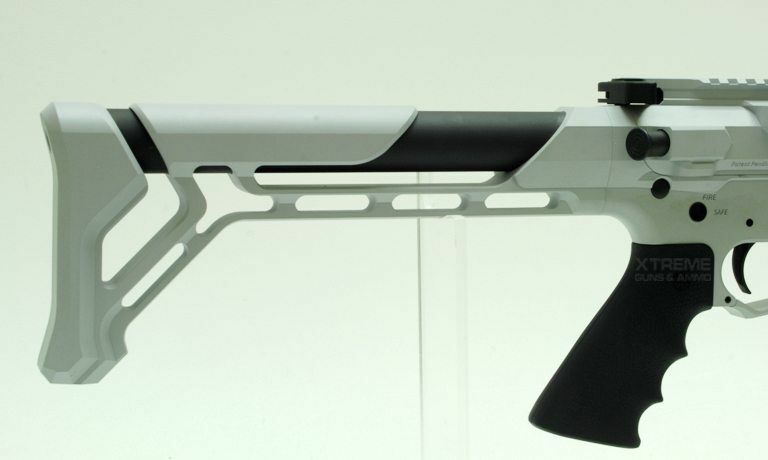 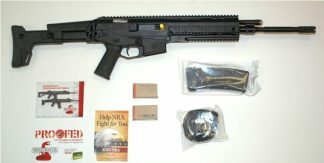 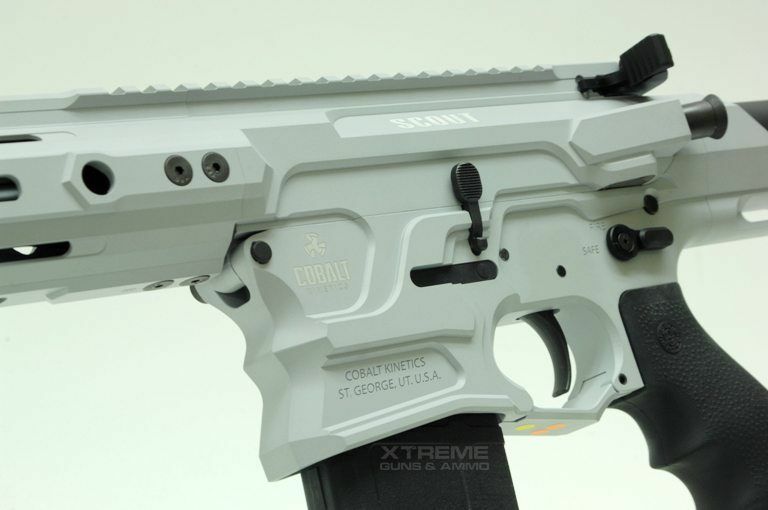 Cobalt Kinetics EDGE SCOUT Limited Edition in (Battleship Grey) only 50 made! Cobalt Kinetics EDGE SCOUT Limited Edition is based on Cobalt’s proven premier Edge rifle and crafted to the same quality standard with its matched and mated 7075 billet aluminum chassis components, Cobalt’s EDGE SCOUT reduces costs with budget furniture, EDGE SCOUT fills the gap in the Cobalt Kinetics high end rifle line. Cobalt Kinetics EDGE SCOUT Limited Edition AR-15 Rifle is Chambered in 5.56 NATO, Cobalt’s EDGE Scout has the patented Dual-Drop system and a 16 inch Chrome Moly barrel and a upgraded Cobalt Kinetics EDGE Brake. 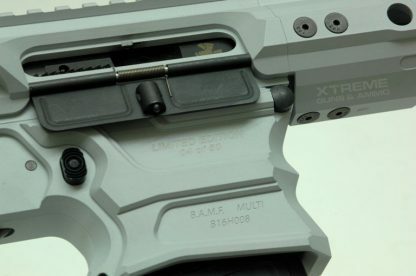 Cobalt Kinetics EDGE SCOUT Limited Edition is equipped with a black nitride Bolt Carrier Group, which compliments the receivers, hand-guard and stock, which are Cerakoted in sniper gray. 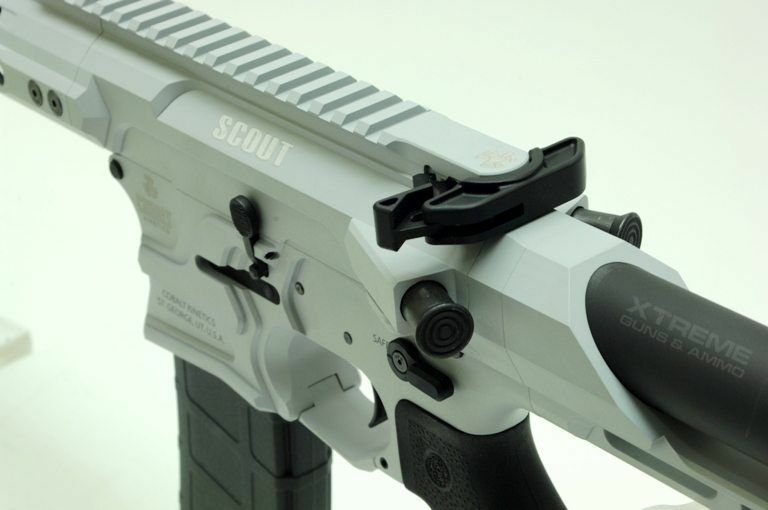 The Cobalt’s EDGE SCOUT comes with a standard mil-spec trigger. Cobalt’s EDGE SCOUT was created to make Cobalt Kinetics ownership more affordable to the budget minded shooter, utilizing off the shelf furniture and controls that can be replaced without compromising the core functionality that sets Cobalt Kinetics AR-15 Rifles apart from all the other’s. 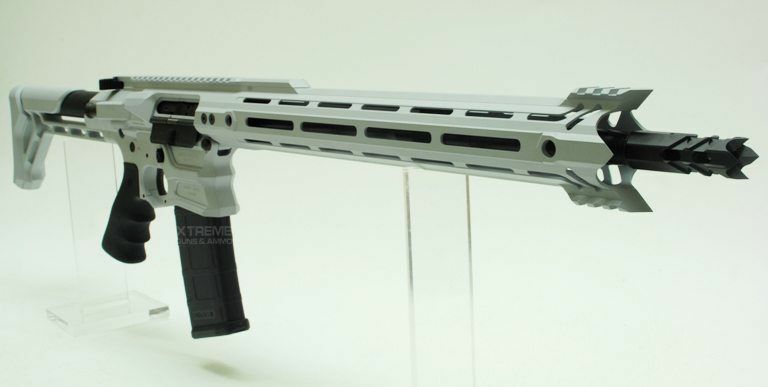 Cobalt’s EDGE SCOUT is the optimal AR-15 Rifle for the armed professional as well as the do-it-yourself shooter looking to customize a Cobalt rifle to suit individual taste or needs. 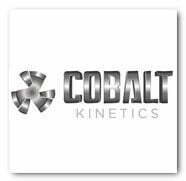 Xtreme Guns and Ammo stocks the full line of Cobalt Kinetic AR-15 Rifles including Cobalt’s Cobalt Kinetics EDGE SCOUT Limited Edition, Feel free to call XGA with all your Cobalt Kinetics Questions at 832-363-3783 or chat with us online during regular chat hours.